Q: Where is this business located? A: At this time our business location is here, on the web. 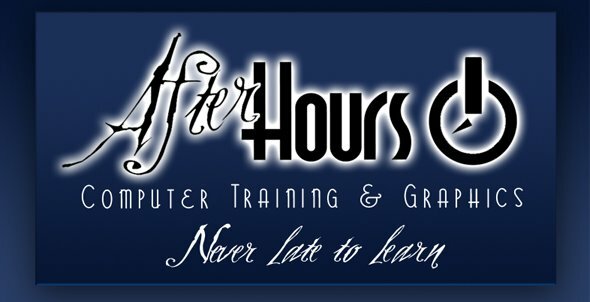 "Afterhours" is a way to provide computer services after the regular 9-to-5 job is done. We all can learn something in the evenings and we think we can help. Flexible hours; Weekends included! Once you make an appointment, a computer coach from our site will present you with all the information you crave to learn. Q: What is the AfterHours Phone number? Q: I have a new PC, can you help us install software/hardware? A: Yes! We can also help you install printers, Scanners, get creative with your Digital Camera, Install New Software and download updates. We can also help you create your own website FREE of webhosting charges like this one! Viruses and Spyware can be dealt with too! Q: Can you fix my PC? A: The only service we can do is to remove spyware or viruses from your PC. As far as diagnostics for Motherboards we can only "suggest" not fix. Ask us anyway! It's free. 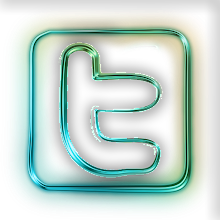 We may have suggestions to your problems or can direct you with someone who can. There's never been a better time to share information than right now. A: Tutorial is based on hours. Most customers require 1 or 2 hours of instruction. There really is no limit -depends on the individual special needs. Basic hourly rate is as follow: $20.00 per hour of instruction. $25.00 to remove Spyware and Viruses from your infected PCs. There is also a discount if you're attending college or high school. If you're underage have your parents or legal guardians give us a call - We can help! Bermuda Dunes, La Quinta & Indio. Other areas outside we may be able to do on weekends depending on schedule. A: Mr Perez - Manager and instructor; a *Riverside County Office of Education certified computer instructor with more than 10 years teaching experience; plus 15 years in Graphic Design. Holder of a valid California Teaching Credential specializing in Computer Graphics. I believe I can improve your computer skills in a day - not months! Q: What if I have more questions but are not listed here? *RCOE is not affiliated with AFTERHOURS Computer Tutoring Services. ** Getting rid of Viruses and Spyware can greatly improve the speed of your machine.